Robert Capron at the New York premiere of "Diary of a Wimpy Kid: Rodrick Rules." 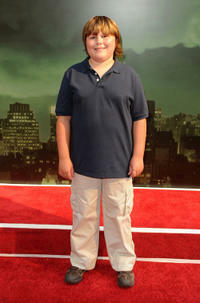 Robert Capron at the New York premiere of "The Sorcerer's Apprentice." 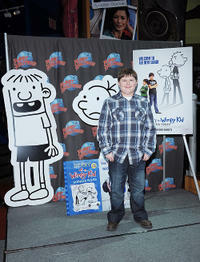 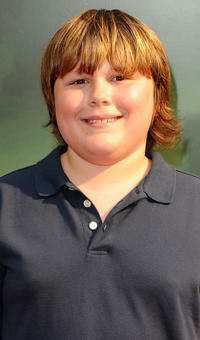 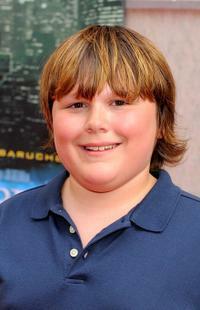 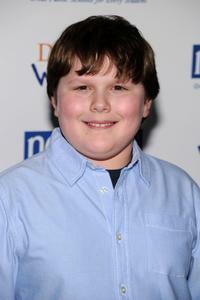 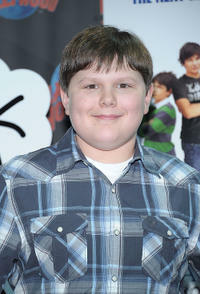 Robert Capron at the premiere of "Diary Of A Wimpy Kid." 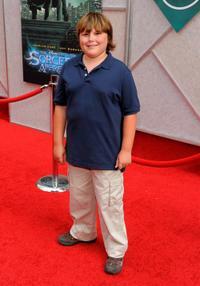 Robert Capron at the premiere of "The Sorcerer's Apprentice." 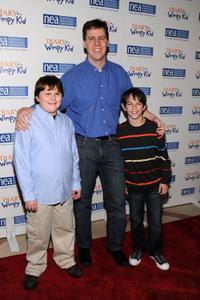 Robert Capron, Jeff Kinney and Zachary Gordon at the premiere of "Diary Of A Wimpy Kid." 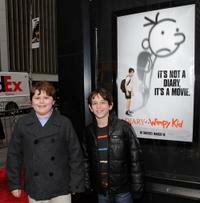 Robert Capron and Zachary Gordon at the premiere of "Diary Of A Wimpy Kid."